Our business is predicated on your ability to get to know us. That’s why we unveiled our new website on October 1st that welcomes a user-friendly reading style, examples of our work on each service page, and resource links for important product pages. Our number one goal is to always be easily reached so we also added our phone number to the contact us link. When you visit the website you’ll be greeted by an eye-catching view of Orlando, our home city. Here we express our desire to earn your business as a local company with deep roots in our community. Twenty years in the industry means you’re working with professionals that come with experience. Our website may be new, but our knowledge spans decades. 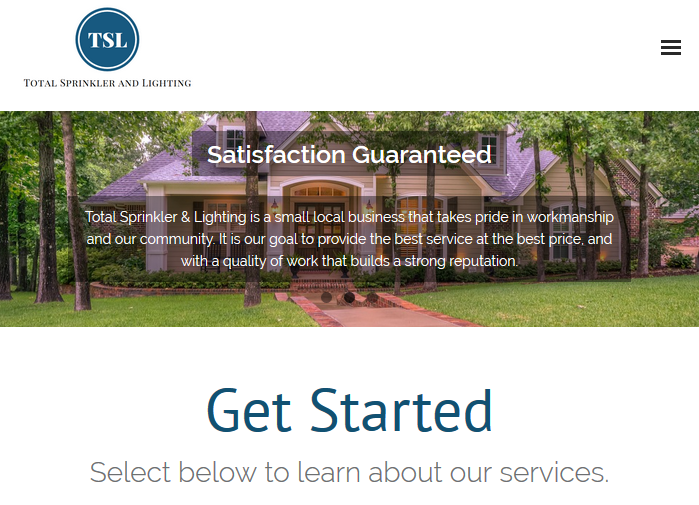 Sticking with that ease of use, we quickly provide links to our service pages. Check these out to view photos of real properties we have performed work on and scan our list of services provided. 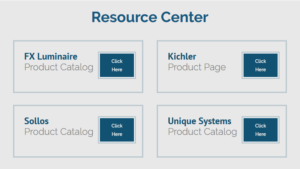 If you’re looking for fixture options for your landscape lighting project, our Resource Center located on the landscape lighting page provides product catalogs for the top four lighting manufacturers. How do you know if a company can stand behind their work? By seeing that work for yourself. We know its hard to find a company you can trust these days so we’re backing up our word by showing you our work. The project gallery has recent project photos and a description of the work we did. Our blog is also updated regularly with smaller projects. Take a gander and don’t be afraid to ask questions. See our Google listing or our contact page to call us, email us, or even text us! We’re available to talk and look forward to helping you make your landscape something you love.